After his wife is murdered, Denver detective Jack Sabre crosses the line between justice and revenge. Jack Sabre has always been a good cop, a Denver detective who has every reason to be the “nicest guy on the force.” His wife, Maria, is the love of his life. She regularly volunteers at a local mission for the homeless, but her charity work brings her into contact with greedy men on the dark side of the city, and she ends up dead. Murdered. Brutally. But who did it and why? Jack thinks he knows, and with the department dragging its feet on the investigation, he goes after the killer himself, earning him the nickname "Black Jack." But the line between justice and revenge is thin and brittle, and when crossing that line backfires on Jack, people get killed, both good people and bad. Bonnie Ramthun, author and RMFW's Published Author's Liaison: I thoroughly enjoyed this. I typically don't like gritty urban noir but you knocked this one out of the park. This novel starts out with a bloody and violent confrontation, twists like a roller coaster at the next moment, then plunges straight down and at breakneck speed. The pace never lets up. Jack Sabre is a foul-mouthed, angry Denver homicide detective who barrels through his case like an enraged bull in a very small china shop. Every twist of the plot in his attempts to regain his badge and solve the murder of his wife are spattered with gore and death and yet are perfectly plotted to sustain intensity and never give up the final twist ending. Terry Wright has crafted a tightly woven thriller with characters that I grew to love, including Mina Finetree, Mrs. Vallinski, Helen Hodges, and a couple of down-and-out barflys. I even managed to gain some affection for Jack Sabre himself, a one-man wrecking ball who manages to get more people killed in his vicinity than a dozen other noir novels put together. If you like your thrillers well-written, tightly plotted and full of action, I've got your noir right here. I highly recommend Black Jack. 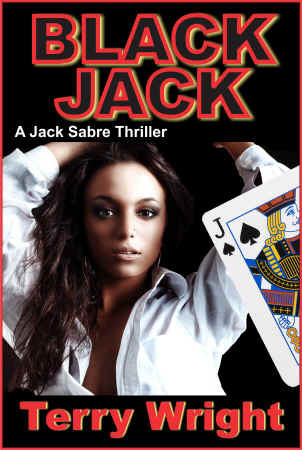 Black Jack: A Jack Sabre Thriller by Terry Wright is a read you won't be able to put down. A suspenseful, gritty roller-coaster ride from start to finish, this is a novel to be savored. Black Jack has everything- good cops, bad cops, evil killers. Non-stop action, agony and an almost-happy ending. Grieving for his murdered wife, Jack Sabre is a sympathetic character that stays with you long after the book ends. I can't wait to read the next Jack Sabre novel to find out if he gets another chance at revenge and romance. 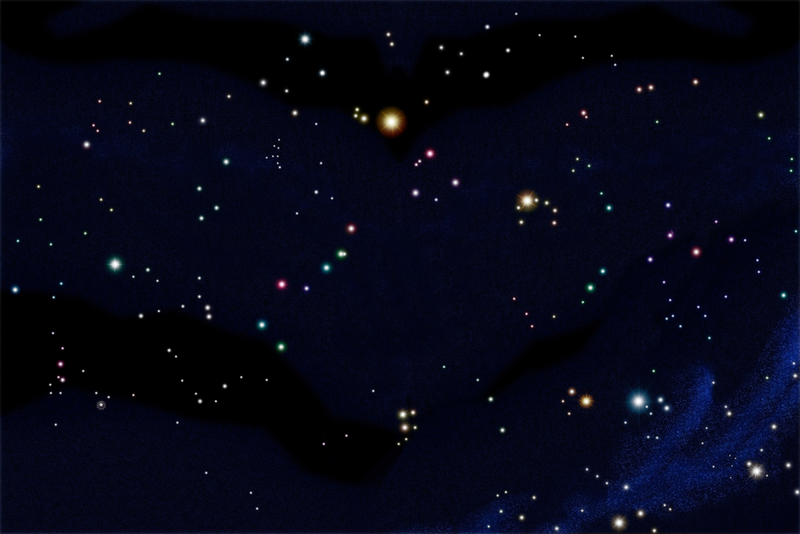 Right from the off, Black Jack has you intrigued. How could you not be with the line "In my ten years in the Denver police force, I never thought I'd set out to murder someone." A line like that has you hooked and it does what all good books do - drags you kicking and screaming right into the story. You want to know why a fine officer of the law has such deadly intentions. You do learn the answer to that pretty quickly and it gives you empathy for Jack Sabre that you might not otherwise have had for the angry, out of control, take no prisoners renegade cop. With crisp dialogue and vivid descriptions, Terry Wright's story has you reading at breakneck pace to discover what happens next. Littered with violence - this ain't Little House on the Prairie - you get sucked into the story and are carried along like a cannonball to the twist of an ending. A highly recommended read, especially for fans of vigilante fiction. I'm not much of a reader of this gritty crime drama genre. But I enjoyed this one. It moved at a fast clip, but the pacing was solid with moments of relative calm between the bam-slam action. I liked the injuries to the hero weren't brushed aside. His knee injury in particular gave this story a good element of realism. The only thing missing was the hero getting grazed by a bullet. The variety of characters made for a lively cast. You couldn't tell who was a good guy or bad guy until well into the story. The mixing helped keep this reader's interest. Pick yourself up a copy and enjoy!